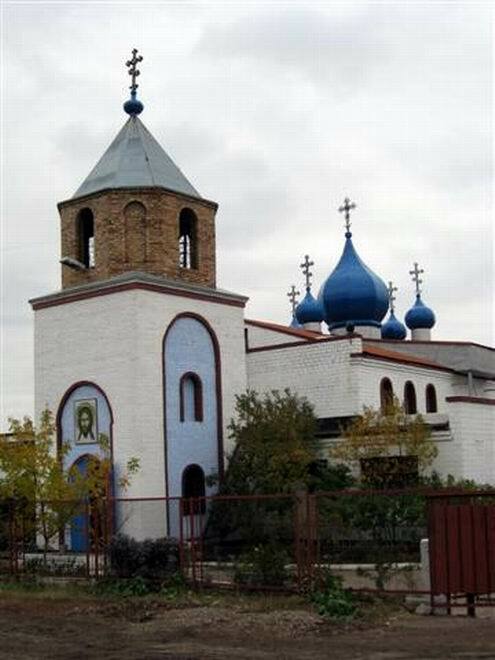 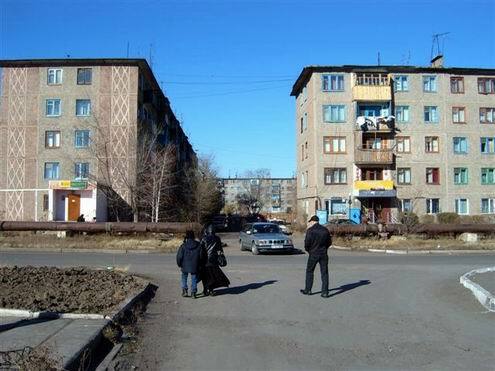 Shakhtinsk (also spelled Shahtinsk) is the city located about 50 km south-west of Karaganda city in Karaganda oblast (region) of Kazakhstan. 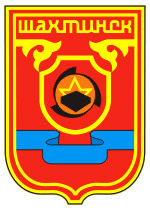 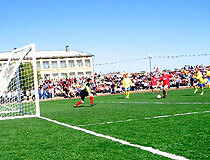 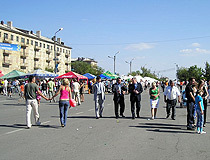 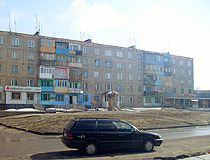 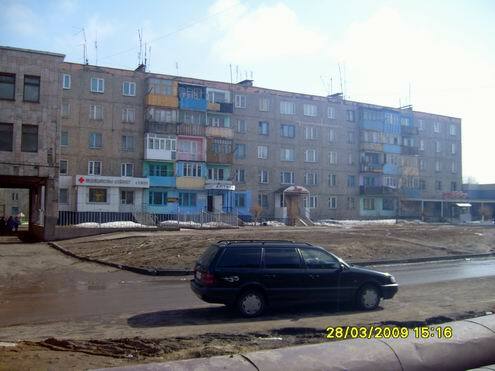 Shakhtinsk population is about 56,700 (2009). 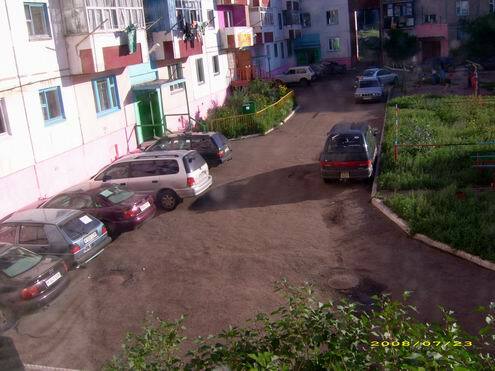 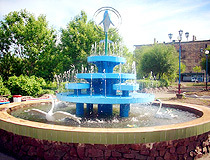 Shakhtinsk phone code - +7 72156; postal codes - 101600-101606. 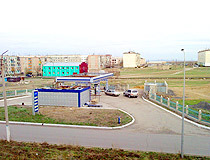 Local time in Shakhtinsk city is April 19, 4:19 pm (+6 UTC). 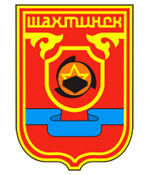 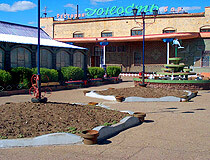 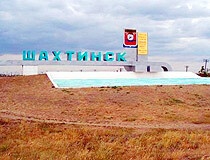 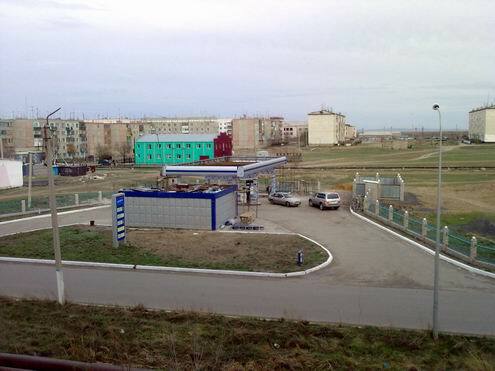 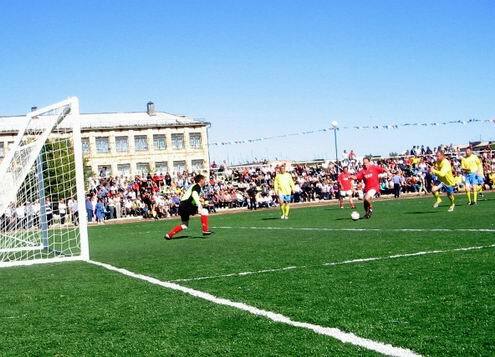 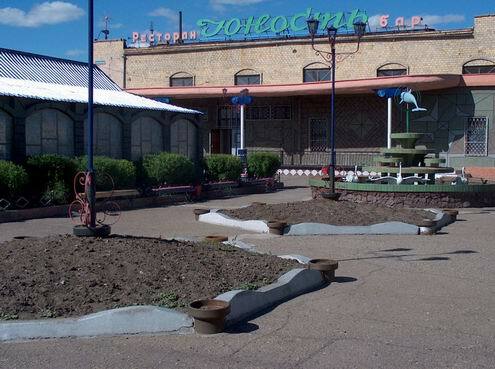 Shakhtinsk was founded in 1961 on the place of workers settlement Tentek appeared in 1955. 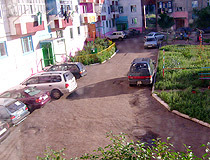 The foundation of the settlement is linked with assimilating of Tenteksky deposit of high-quality coking coals. 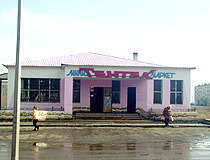 Coal of Tenteksky deposit was found in 1949. 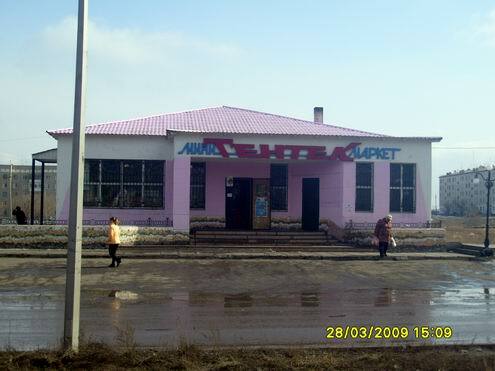 In the area of the river Tentek, at the depth of 250m geologists found 40 layers of coal, totally 4,5 billion tons. 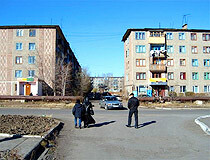 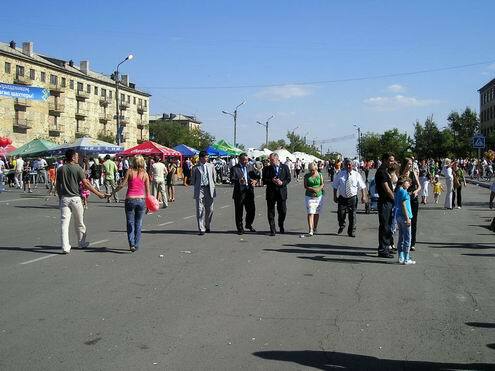 About 10% of Shakhtinsk city population are Kazakhs, 62% - Russians. 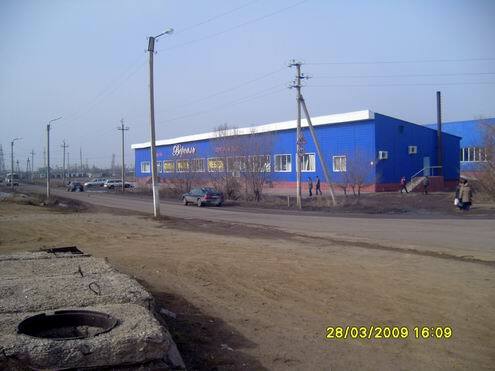 Main plants in Shakhtinsk region are as follows: group of metallurgical enterprises “Mittal Steel Temirtau” (4 coal mines, a plant of non-standard equipment; they belong to one of the largest metallurgical groups in the world Mittal Steel). 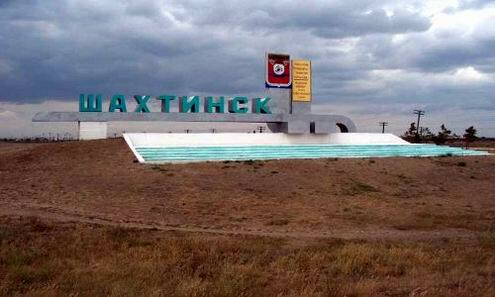 The plants are located out of Shakhtinsk city area and don’t influence the environmental situation in the area. 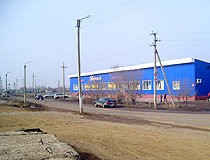 Food industry is also well developed. 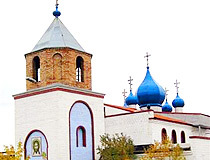 There are several churches and mosque in the city.